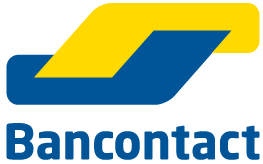 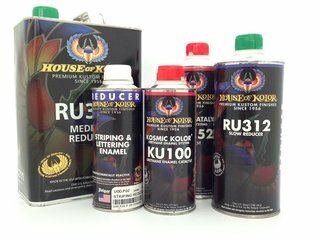 We have the largest collection and stock of House of Kolor lacquers from the Benelux. 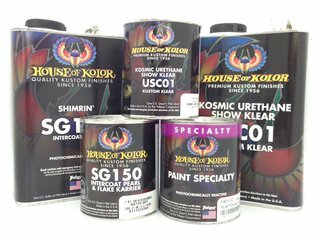 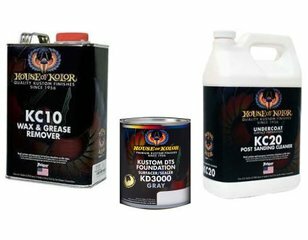 House of Kolor also mentioned Hok have an wide range of products everything what a custom painter needs. 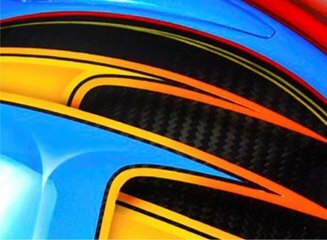 Known for their beautiful effect colors and nothing can beat their world-famous Kandy colors. 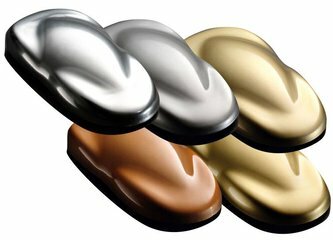 We also have these cutom paints in small bottles in 50ml, 100ml, 250ml, 500ml an liters at competitive prices. 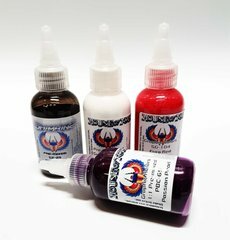 Thru many years of research, there is a very high quality product on market with thousands of possibilities. 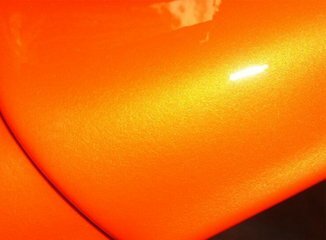 If you use this paint always use an good spray mask and work in a well ventilated area. 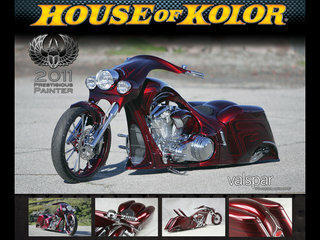 The product sheets and more info check the official site of House of Kolor. 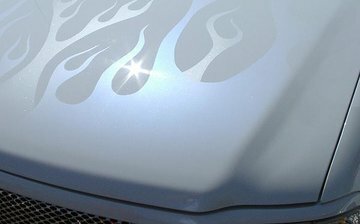 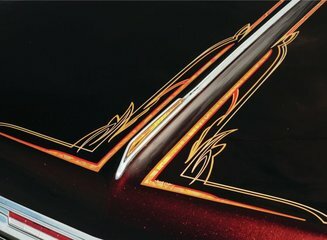 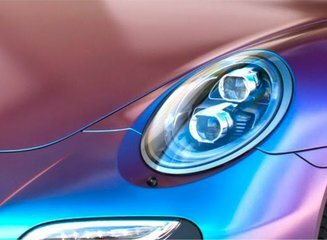 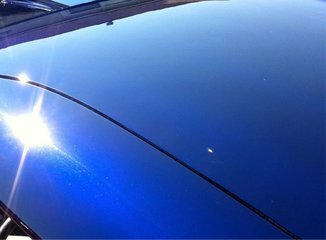 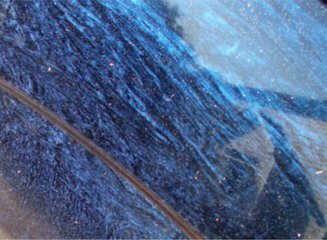 Estimate how much paint a vehicle needs, look here.